Dr. Debbie Matityahu holds a bachelor’s of science in electrical engineering from Cornell University and a doctor of medicine from University of Medicine and Dentistry of New Jersey. She is currently a practicing obstetrician and gynecologist and Chief of Service for The Permanente Medical Group at Kaiser Medical Center in Redwood City, California. She is the Chief Financial Officer of EPIX Orthopaedics and Anthem Orthopaedics. 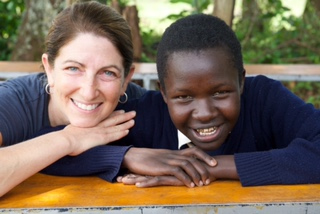 While traveling to Kenya in 2012, she saw a dire need for post-fistula services, so she co-founded Beyond Fistula in 2012 along with her then-13 year-old Arielle. She lives with her husband, Amir, and their two children, Arielle and Jake. Amir Matityahu was born in Israel and moved to Palo Alto, California in 1978 where he learned English as a second language and matriculated through Palo Alto High School. He received his bachelor of science degree in Kinesiology from the University of California, Los Angeles, (UCLA) in 1992 and graduated from the Hahnemann University Medical School in Philadelphia in 1997. He received his orthopaedic residency training from Maimonides Medical Center in Brooklyn, NY. In 2002, he further trained in Orthopaedic Traumatology through a fellowship at the Adams R. Cowley Shock Trauma Center, a world-renowned trauma center. In 2003, Dr. Amir Matityahu joined the staff at University of California – San Francisco/San Francisco General Hospital (UCSF/SFGH). He is presently the Director of Pelvis and Acetabular Trauma Reconstruction at SFGH and is an Assistant Clinical Professor in the Department of Orthopaedics at the UCSF. In addition, Dr. Matityahu is constantly developing innovative and minimally invasive surgical techniques to speed healing and return patients back to work and athletes back to the field more quickly. Dr. Matityahu’s goal is to provide the highest quality of medical care available to all of his patients, promote, encourage, foster, and advance the art and science of orthopedic surgery. This includes state of the art treatment for complex orthopaedic injuries. The ability to offer state of the art surgical and medical treatment is maintained by active involvement in orthopaedic trauma research, teaching, and patient care. He values compassion, quality, integrity, teamwork, clinical research and education for both patients and other physicians. He has been on the Board of Directors of Beyond Fistula since its founding in 2012 and additionally plays an invaluable role as Secretary. Arielle co-founded Beyond Fistula in 2012 after family travels to the area taught them about the problem of obstetric fistulas. Arielle was moved by the visit and felt pulled to help these women. 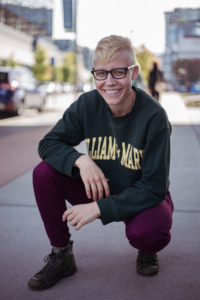 A lover of science, they began studying in college in the fall of 2018. They are proud of how much the organization has grown since its inception, and hope that it will continue to expand and help more women. Arielle hopes to continue serving those in need in new and creative ways. While doing an internship in counseling and social work at Moi Teaching and Referral Hospital in Eldoret, Kenya in 2012, Linner met Debbie Matityahu, an American doctor traveling the world with her family. Linner offered to translate for Dr. Matityahu as she volunteered her medical services to help the fistula patients. It was through this encounter and the friendship that developed that Linner was introduced to the world of obstetric fistulas. She found herself deeply touched by the stories of these women, and searched for ways to help. After she graduated from her internship, Dr. Matityahu introduced her to Dr. and Mrs. Mabeya of the Gynocare Women’s and Fistula Hospital. 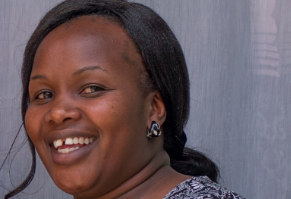 Linner chose to do her post-internship at the center, developed a friendship with Mrs. Mabeya, and shortly after began working with the first three women in the budding Beyond Fistula program. She worked as a counselor and assisted the young women’s adjustments back to their homes. 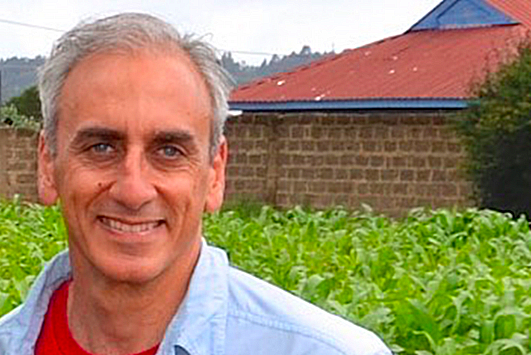 In September of 2012 Linner officially joined Beyond Fistula as the assistant program manager. Today it brings her great happiness to help these young women obtain the life skills that will enable them to stand on their own. She is passionate about helping the women reintegrate into their communities, enhance their self esteem, and achieve their goals. 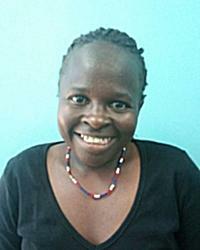 Aside from working for Beyond Fistula, Linner is concurrently studying to obtain her bachelor’s degree in social work. After medical school, Dr. Mabeya first worked in West Pokot. It was here that he met so many women suffering with fistulas, and, with a heavy heart, had to turn them away with instructions to return when a visiting fistula surgeon from Nairobi made a yearly trip to the hospital. Dr. Mabeya knew that these women deserved quicker and better treatment to relieve them from their suffering, so he studied and earned his master’s degree in obstetrics and gynecology from Nairobi University. In 2002, he went on to study at Addis Ababa Fistula Hospital, a premier center for fistula repair and training. In 2010 he met Dr. Debra Matityahu while both were volunteering for a ‘fistula camp’, providing corrective surgeries for free. The two discussed how vulnerable the fistula survivors were after surgery, and proposed a nonprofit to help them reintegrate into their communities post-surgery. 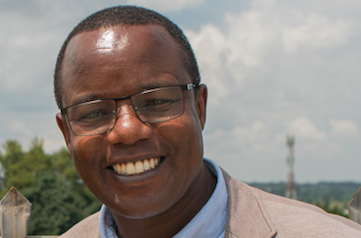 Dr. Mabeya wanted to devote himself to fistula patients in need, so he and his wife Carole decided to build a fistula hospital in Eldoret, Kenya. In 2011, they completed construction and opened Gynocare Women’s and Fistula Hospital to serve the women he had been forced to turn away so many years before. He now lives in Eldoret and continues to do the noble and necessary work of caring for women with fistulas. He lives with his wife and two youngest daughters; his eldest daughter studies at boarding school. 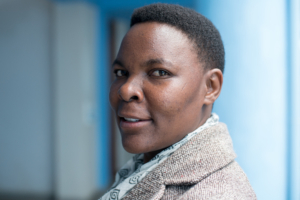 Irene earned her degree in social work in 2012, and immediately entered the field of fistula recovery. She is deeply invested in the healing of fistula survivors, and works in service to them with great passion. At Beyond Fistula, she co-teaches the business module workshop to equip survivors with the fiscal skills to support themselves. She also provides her social work expertise to help each woman map a path to health. 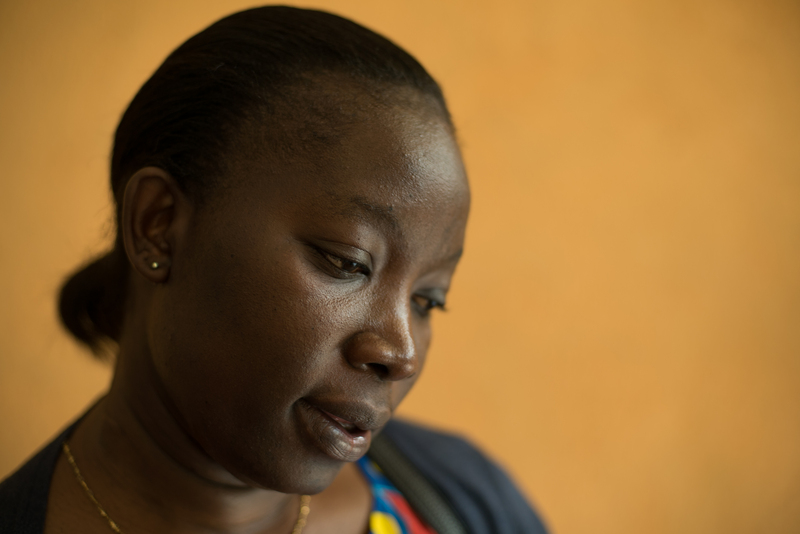 Irene is truly grateful for this opportunity to touch lives and fight back against fistulas. Ann Ojina is a driven young woman native to Migori, Kenya. After completing class 7 in school, Ann became pregnant and had a difficult labor that left her with a fistula. Thankfully, her daughter survived. 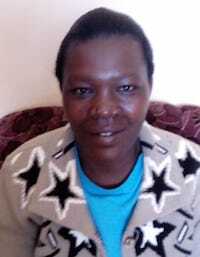 Ann sought treatment at the Gynocare Women’s and Fistula Hospital in Eldoret, Kenya, and had surgery to fix her fistula. She recovered well but did not have skills to rely on to support herself and her daughter when she returned home, so she applied to Beyond Fistula’s tailoring program. Despite the program being very small at the time, Ann’s work ethic and dedication to learning earned her a spot. She was so successful in learning to sew that, when she graduated, Beyond Fistula hired her as the instructor of the tailoring program. Her daughter, Taylor, is now nine years old and is thriving. Ann is glad to be able to pay Taylor’s school fees so that she can have opportunities that Ann herself did not. Sharon joined Beyond Fistula in early 2017 as a part-time assistant, eager to help women in need. Since then, she has been involved in organizing the program and guiding women through their new lives post-fistula. Twenty years old, Sharon is a first year at Eldoret Technical Training Institute where she is pursuing a certificate in community health and development. She is grateful for the opportunity to give back while simultaneously learning and gaining experience in a humanitarian field. Jake Matityahu was born in Manhattan, New York, in 2001. He is currently a junior at Los Altos High School. Jake is deeply involved with Beyond Fistula and is incredibly proud to have the opportunity to work side by side with such amazing and gifted people to help the women in Kenya through the program. Jake is proud of how much the program has grown and hopes to continue bettering these women’s lives for as long as he possibly can. 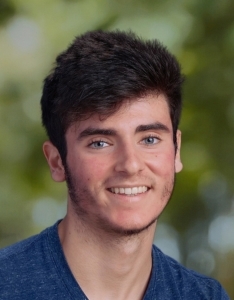 Back in California, Jake loves playing any sport he can, especially soccer, tennis, and volleyball. Jake is also very passionate about many things, including writing song lyrics, cooking, and learning. Currently, Jake is attempting to learn how to play the guitar. Since Jake loves helping other people, he plans on becoming either a doctor or veterinarian after he graduates from college. Jacqueline holds a BA in Anthropology from Tulane University and a graduate degree in Anthropology and Education from Teachers College, Columbia University. 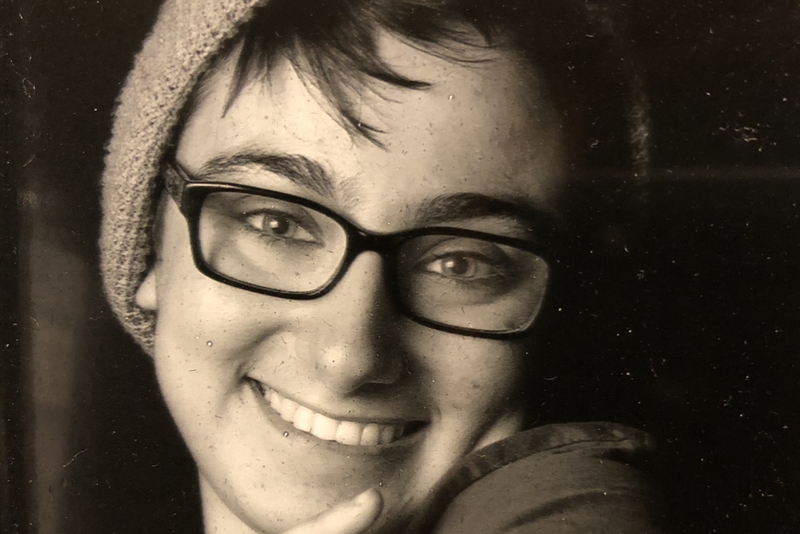 For many years, she was an elementary school teacher in California and New York City. 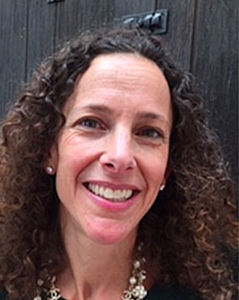 She is happy to be on the board of Beyond Fistula and brings her expertise from leadership and outreach roles at Americans for Cures Foundation, The California Research and Cures Coalition, Americans for Cures, and The Jewish Community Center in Palo Alto, California. Her volunteer experience includes serving on the Board of the Women’s Alliance for Jewish Federation and the Kavod tzedakah collective. She and her husband, Rabbi Yoshi Zweiback, have three children. Nell Maynard is a native Coloradan who graduated from Mount Holyoke College in 2014, where she studied biochemistry and was a competitive horseback rider. Her interest in fistulas and global health began when she read Abraham Verghese’s Cutting for Stone and Nicholas Kristof and Sheryl WuDunn’s Half the Sky. While working as a medical scribe, she was introduced to Dr. Debbie Matityahu and seized at the opportunity to work for Beyond Fistula. She is a songwriter living in Nashville, Tennessee, and is pleased to be a part of the Beyond Fistula team, as humanitarianism and women’s health are issues close to her heart. Ashton is a native of Cupertino, California who studied business at Foothill College. A life-long friend of the Matityahus, he was an important figure in first establishing Beyond Fistula’s social media presence. He continues to volunteer with Beyond Fistula while simultaneously working as a designer at Mosaic Architects and studying product development at San Francisco State University. 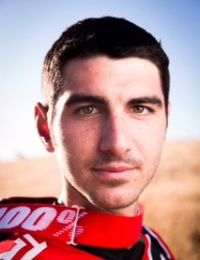 His passion is professional mountain biking and he can often be found competing as a sponsored biker. 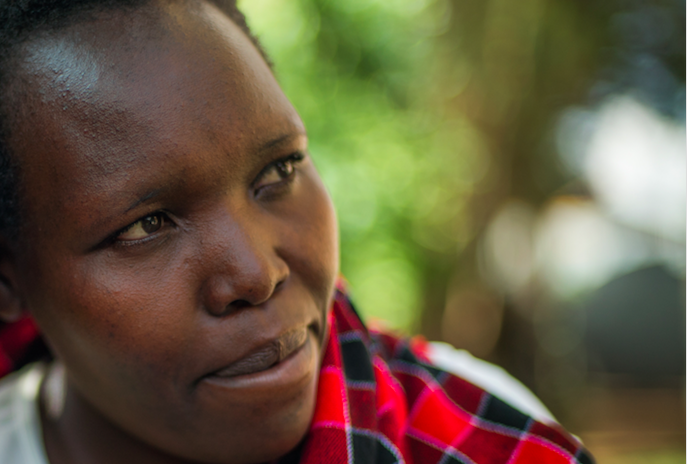 Millicent, a native of Vihiga County, was first introduced to Beyond Fistula as a patient, and came through the program to heal and rebuild after suffering with a fistula. With the support of Beyond Fistula, she earned her certificate in social work and community development from polytechnic school. Millicent has returned now as a counselor and assistant to the house matron, Ann Mibel. She is a beacon of hope to the women in the program, having been in their very shoes; she loves helping fistula survivors on their paths forward. 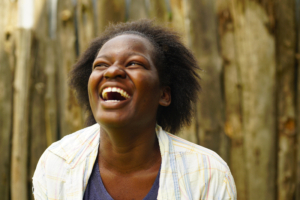 Helen first came to Beyond Fistula as a fistula survivor. She was widowed and raising her two children alone – a 17 year old son and a nine year old daughter. Helen completed the tailoring and catering vocational trainings, and ultimately found that her passion lies is caring for other fistula survivors. She was so adept at this that she joined the Beyond Fistula team as the House Matron and currently lives with and supports the women going through our programs. Helen is grateful for the opportunity to do her passion and support her children all through one position on the Beyond Fistula team.